A Cobra from Pocket Classics should satisfy a wannabe Mr Toad. The best boys’ toys are a hot topic at this time of year. What deserves a spot on the Christmas wish list and, more importantly, what is wrapped underneath the tree? Roger Field creates his dream Christmas day haul with the best boys’ toys. For more boys toys this Christmas, read how to buy a tank: a tracking good present. A gift that certainly won’t fit under the tree. 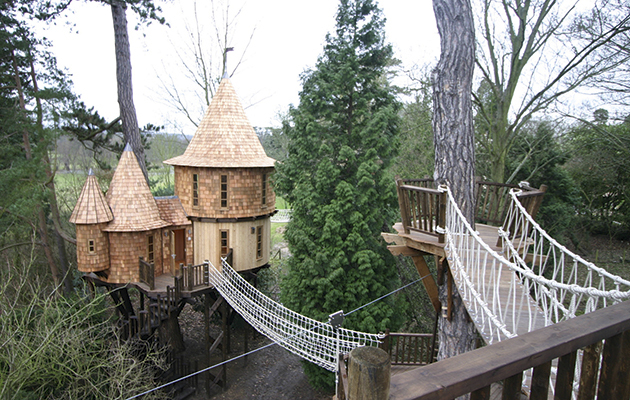 Children’s tree house with walkways and rope bridges from Blue Forest. “An £18,000 Wendy house that is fit for a king” announced a July headline, reporting that Prince George had been given a 12ft x 6ft shepherd’s hut on wheels, complete with day bed and woodburning stove, as a first birthday present. Me? I would dearly love a hand-built shepherd’s hut hidden away in the garden, but the brutal reality is that the young prince really will have to up his game if he is to look the children of the truly wealthy in the eye with their best boys’ toys. Blue Forest makes the sort of tree houses that should keep even the most spoiled of oligarchs’ children quiet for an hour or two on Christmas morning. While prices start at about £20,000 to £25,000, one recent bespoke project cost £1.5 million. Mid-range, a mere £325,000 will buy you a wooden chateau. It is approached by a canopied walkway and interconnecting rope bridges that weave between the trees. There is a raised assault course and a ground-level adventure trail. An 80yd zip wire descends from a crow’s nest that sits above a balcony: vital for quick escapes when the dreaded parentals come to haul the young castellan back home to do his prep. A “secret” trapdoor leads to a fully equipped games room housing a plasma television and games console. So, while Prince George, in the words of that article, is “watching the wild flower meadow being scythed in the summer” the new generation of world rulers can hide in this spectacular den, playing shoot-em-up games and getting square-eyed watching TV. This is certainly one of the best boys’ toys. 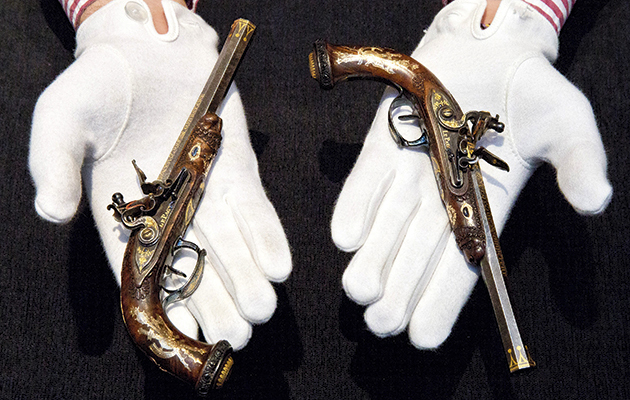 Pistols made for Napoleon’s son. If you thought the world of kids’ play homes was competitive, when it comes to arming their offspring parents have long gone the extra mile for the best boys’ toys. Viking and mediaeval children’s swords make rare but not exceptional appearances at auction. It was once thought that these were weapons for small adults but it is now clear that mediaeval rulers wanted their children kitted out in the very best that money could buy. In a world where the appearance of power was so important, the fact that your child was better armed than even your richest retainers sent a powerful message: “My family and I are more powerful than you, so remember your place.” Elizabethan period portraits show royal daughters festooned in the sort of precious stones that would turn a duchess’s eyes green. And as for the sons, Peter Finer has an exceptional wheel-lock pistol made circa 1600 for a boy or young teenager. The fruitwood stock is profusely inlaid with engraved staghorn. This is an example of the finest decorative work as well as being a state-of-the-art killing weapon. Priced at £140,000 today this is, comparatively, probably a tithe of its cost at the time of making. When Dad bought Junior this pistol he was making a statement. It was one of the best boys’ toys. 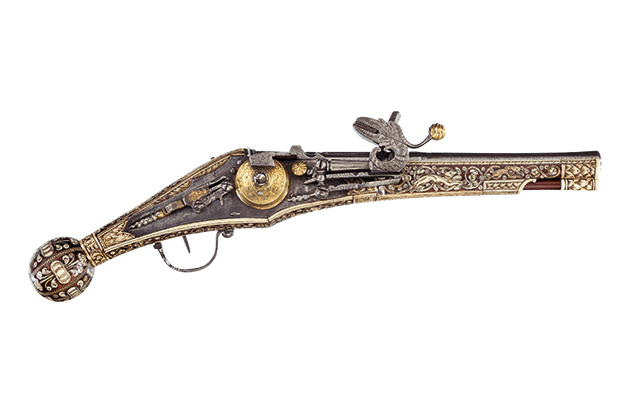 Napoleon also gave the best boys’ toys, a magnificent pair of gold-inlaid, miniature flintlock pistols to his three-year-old son, Napoleon François, the so-called King of Rome. It is believed he commissioned them as a present for his fourth birthday in March 1814. One struggles to imagine the conversation: “What do you want, son?” “I’d love a toy gun” and, hey presto, Dad produces these entirely unsuitable beauties. While the emperor was too busy trying to conquer Europe to learn what best to buy a three year old, he apparently doted on the boy. Come January 1814, and with the Coalition invading France, he saw his son one last time. He presented them to him and, defeated and exiled, never saw him again. These magnificent miniature mementos of a personal tragedy, suddenly more than one of the best boys’ toys, sold at Sotheby’s in July for £965,000. At Peter Finer, wheel-lock pistol made for a boy or teenager. If today’s young Oleg or Faisal wants a fitted, and therefore far, far snazzier shotgun than his peers, his father should head straight to Holland & Holland for something suitable to pop under the tree. After all, if you want to spend serious money on a gun as the best boys’ toys, this is the apogee of British gunmaking. However, and I think it is probably a given that where youth is combined with excessive wealth, Junior will want his gun “Now!” A visit to Holland & Holland and it soon becomes apparent that Junior is going to be disappointed. 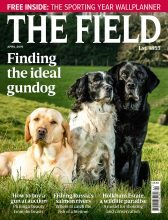 This is one place where money won’t sort out the give-it-to-me-now problem as it takes between two and two-and-a-half years to make a gun and requires a number of fittings. Moreover, if the child is only large enough to swing a .410, then reckon on an extra six months: every last thing has to be made specially and in miniature. has a beautiful little 28-bore Royal side-by-side, which costs £86,000 plus VAT, and could be cut down and ready for action in about four weeks (stock length on the shelf tends to be about 151⁄8in). Once the gun fits properly, then it will need to be rebalanced before being gift wrapped. Beretta tells a similar story for the best boys’ toys, having a pair of top-quality, over-and-under 20-bores for £166,000, which could be cut down and customised in a matter of weeks. Perhaps, though, its better option for the young tyrant who fancies playing Cowboys and Indians and is determined to impress his mates would be a Winchester 1866 Uberti Replica rifle. This is one of only six made and the only one in London. With a .44-40 bore it is going to pack quite a punch, but that has to be a small price to pay for being by far and away the most authentic and terrifying cowboy in the game. Nor is it overly expensive at £15,000. Girls get spoiled as well. Princess Tamara Czartoryski-Borbon’s business, HC Sport Horses, brings on and sells show horses.  Her ultimate clients are often in the 12 to 18 age bracket and have parents who think nothing of spending $100,000 to $250,000-plus for a competition animal. What is more, and as she says, “This is not even the top end of the market.” She usually buys in Europe and sells in America and that means interested parents, keen to give their little princess a test ride, will pop the horse on a plane – sometimes even a private jet – and have it flown over the Pond for what may turn out to be an hour or two. It’s a far, far cry from the machinations of the Chiddingfold & Leconfield Pony Club. Oligarch Jnr expects his toys to work: submersible Seabob. Boys also hanker for locomotion, usually of the petrol-powered best boys’ toys rather than grass-munching variety. A quick look around the central London car showrooms and toy-shops revealed some rather dispiriting, electric-powered, plastic offerings, the sort of vehicle no putative oligarch or wannabe racing driver would be seen dead in. What is more they cost only some few hundreds of pounds. Seeing an obvious gap in the best boys’ toys market is James Cooper, the British arm of Group Harrington, which makes “proper” miniature cars with 110cc Honda Cub (motorcycle) engines for children. What age, I asked. “Seven and up,” Cooper ventured. He has a point. A friend made my then five-year-old son a superb motorised go-cart. On the second tour of the garden he clipped a wall at speed and bent the wishbone; cue adult sucking of teeth and muttering of, “Still too young; needs to grow up.” Karmic retribution came some years later. When I was barely into my late forties, I blew up the go-kart after a lock-in at the pub. Cue much tooth-sucking from son about someone “needing to grow up”. Two of the designs currently available are a Cobra and an XK120, which cost £10,995 and £12,495 (plus VAT) respectively. While these cars can be governed down so they only get into first gear, they have four gears and reached 38mph when tested on the Top Gear racetrack. And – apart from looking splendid and being made of metal – they are designed to fit anyone from the truly tiny to the over 6ft adult, meaning that Dad can sit with inexperienced son and help him avoid those pesky walls and sons can keep their easily influenced fathers out of those pesky pubs. This is one of the best boys’ toys for everyone. Then there is the question of what to do when marooned on the family superyacht. 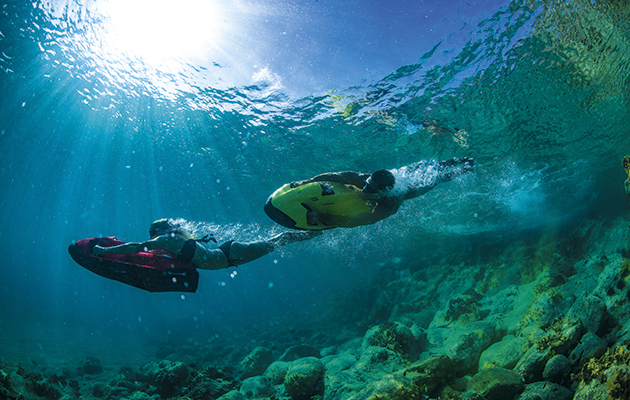 The answer this year is the Seabob as one of the best boys’ toys. Made in Germany and distributed by Sunseeker, it is described as a “high-performance toy”. On a wet summer day in Mayfair it looked really enticing: small and lightweight, it is electrical and uses a water propulsion system, or E-Jet Power System as the brochure says. The more powerful F5S – which, of course, we want – powers along at almost 11 knots on the water and 8 knots submerged. It costs a basic £9,000 but useful add-ons will push that price right up. I gather that customised versions can be built with all sorts of extra gismos to make it one of the best boys’ toys, costing lots of extra money, must-haves for the coolest wannabe oligarch on the beach.